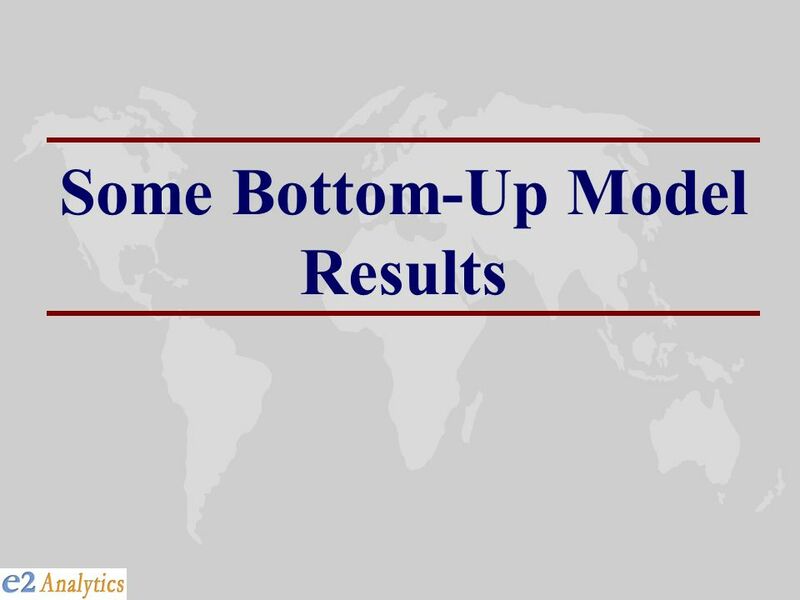 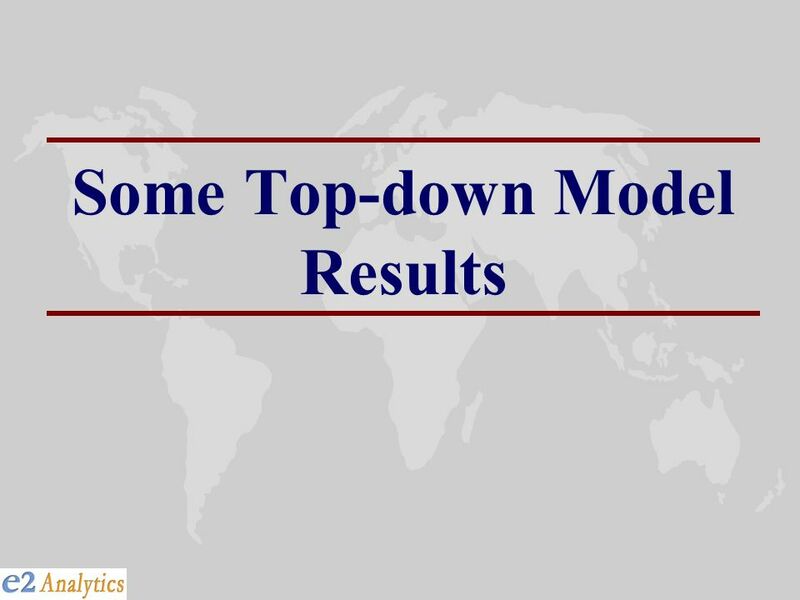 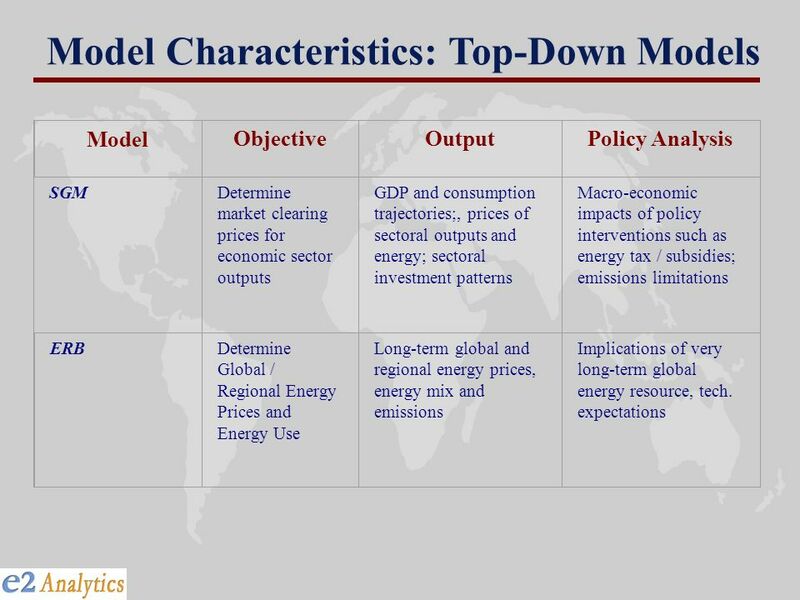 Download ppt "Model Comparison: Top-Down vs. Bottom-Up Models"
Brussels Workshop 27-28/02/02 The CEPRIG Model (Calculate the Emissions and formulate Policies to Reduce Italian GHGs) Sandro FURLAN Scuola E. Mattei for. 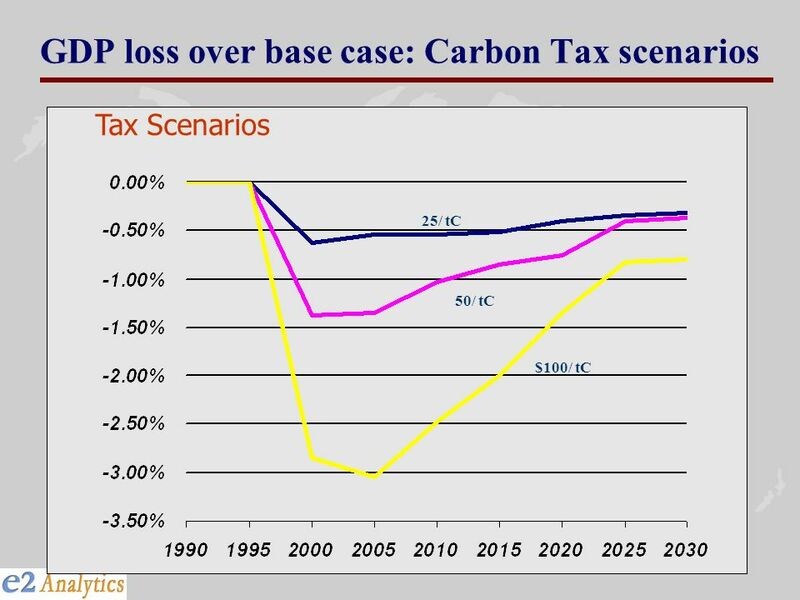 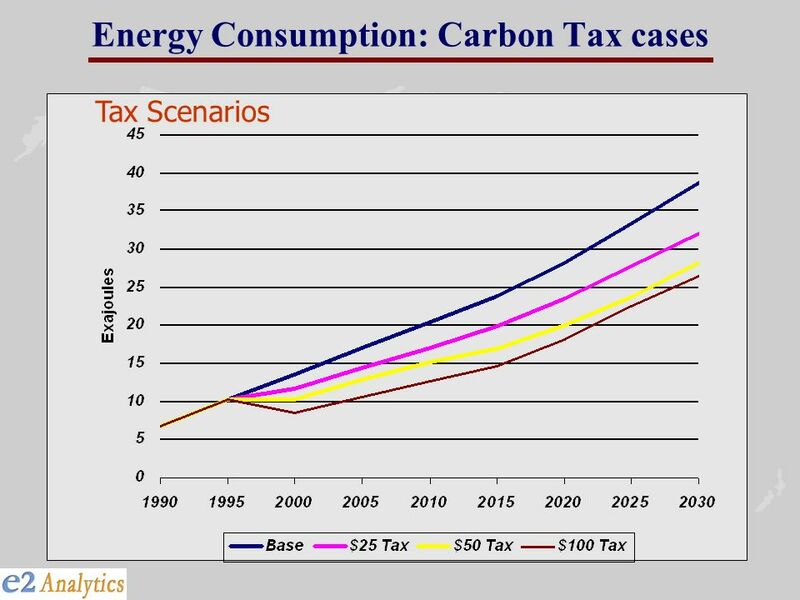 Federal Planning Bureau Economic analyses and forecasts METHODOLOGY OF EMISSIONS PROJECTIONS FOR BELGIUM (Third national communication, April 2002) METHODOLOGY. 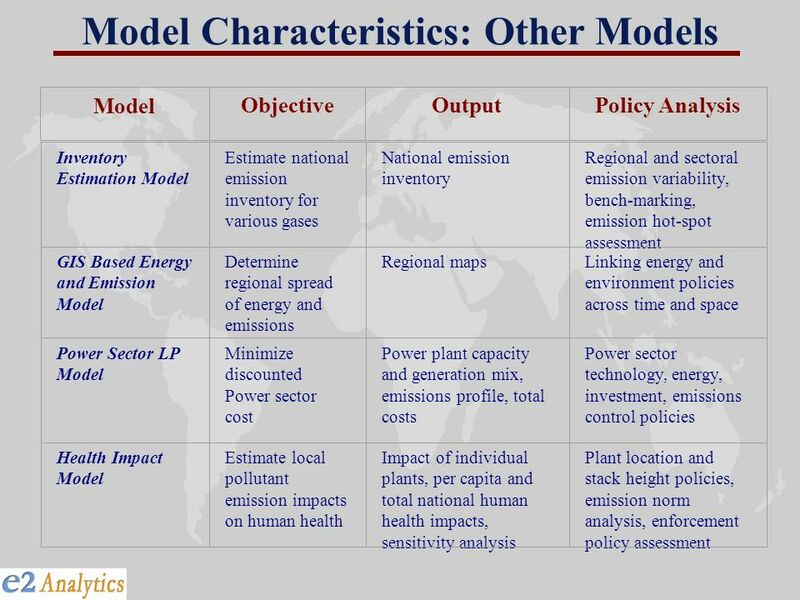 Integrated Resource Planning: An overview Mark Howells & Bruno Merven Energy Research Centre Energy Research Centre University of Cape Town. 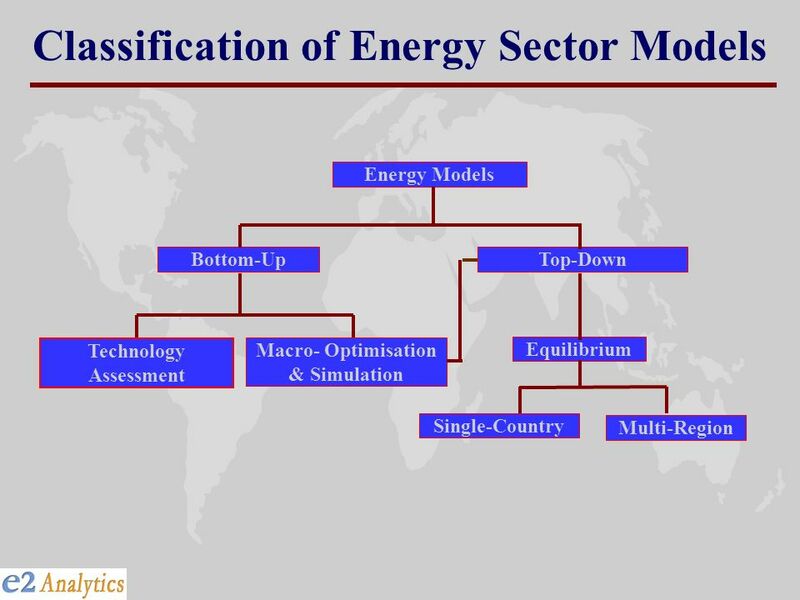 1 Coupling bottom-up and top-down energy models: challenges and results with TIAM and GEMINI-E3 Maryse Labriet 1, Marc Vielle 2, Laurent Drouet 3, Alain. 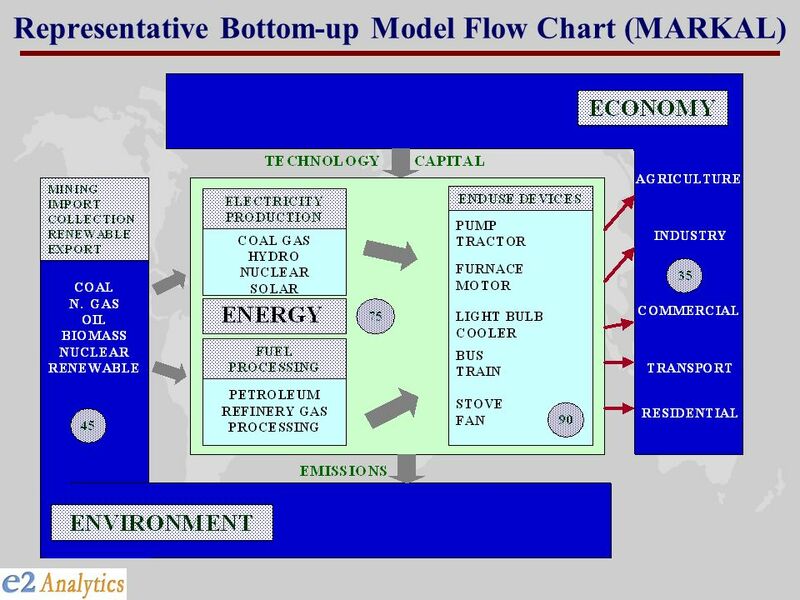 Economy-Energy-Environment (E3)Model: Energy Technology and Climate Change Youngho Chang Division of Economics and Nanyang Technological University. 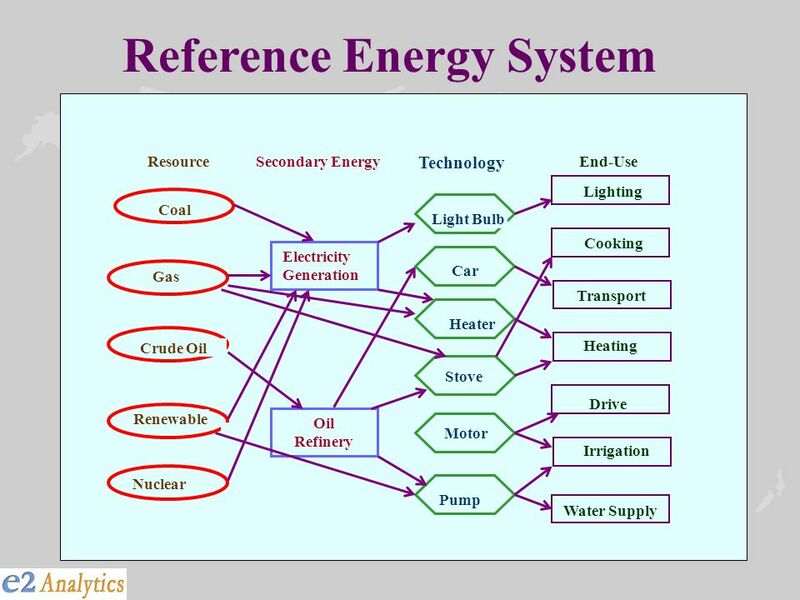 The water-food-energy nexus from an energy system modelling perspective Paul Dodds. 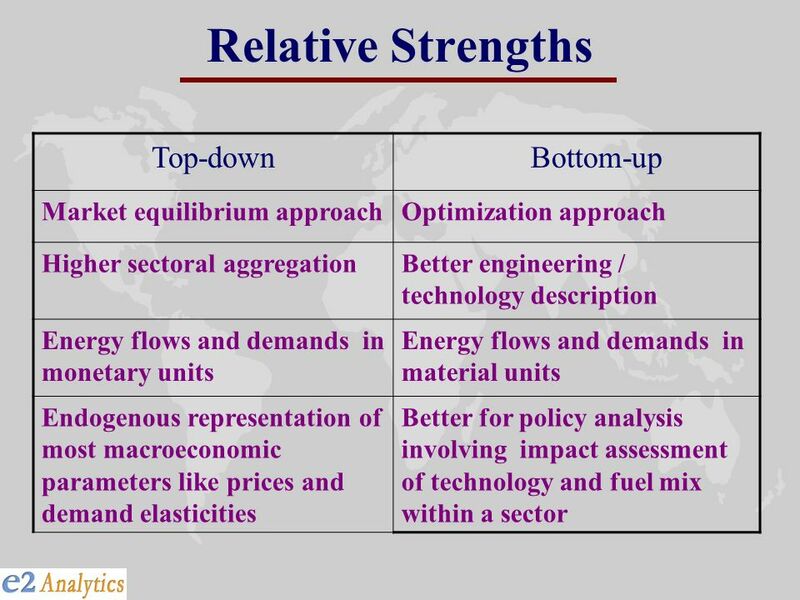 MultiMOD – An equilibrium model for energy market & infrastructure analysis Ruud Egging 24 th Oct 2013 CREE meets CenSES. 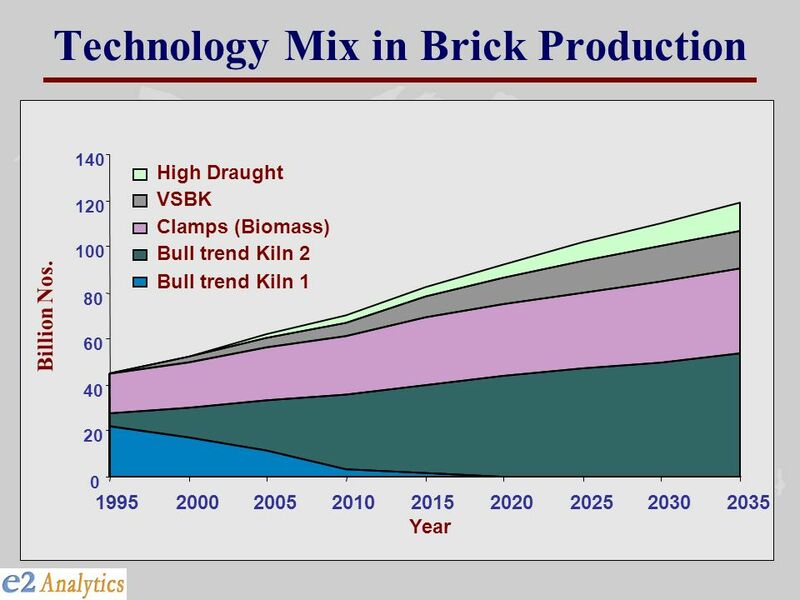 Direct Use of Natural Gas. 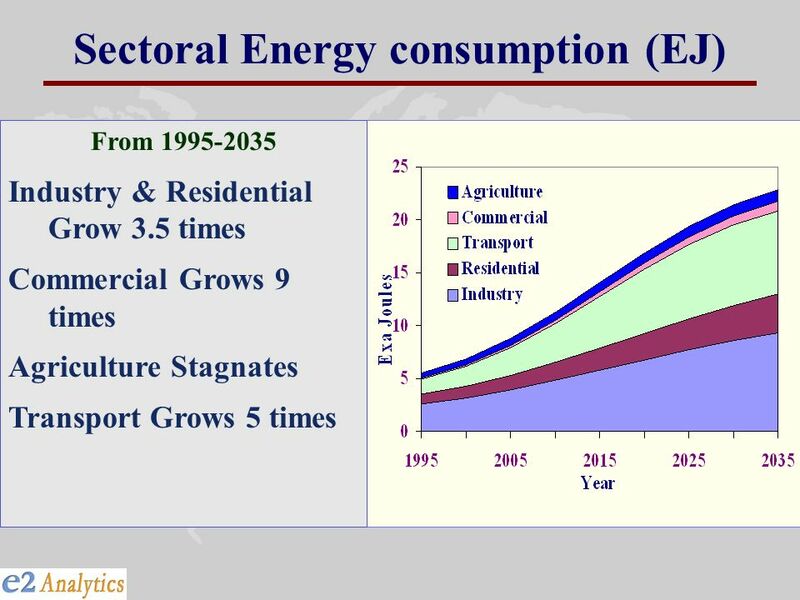 Tampa Electric Peoples Gas. 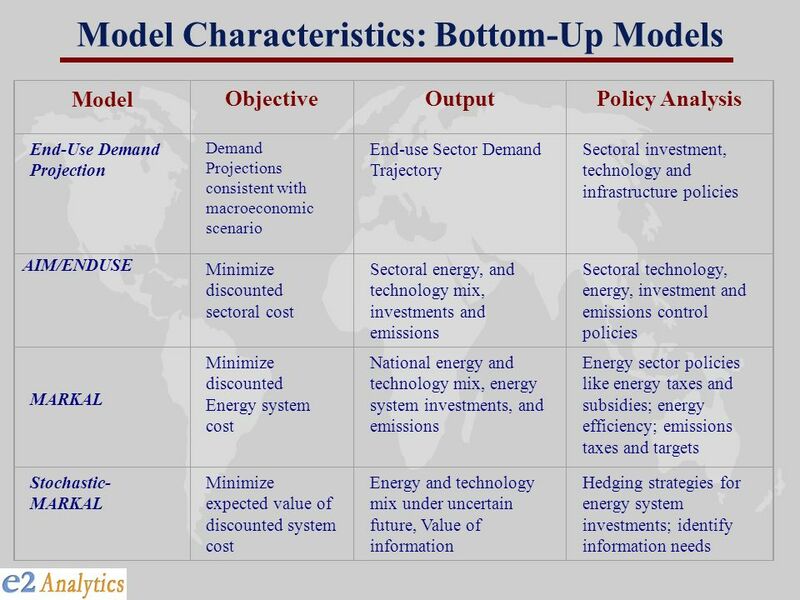 Energy-Economy Modeling: Principles and Applications Youngho Chang Division of Economics and Nanyang Technological University 29 June 2013 Workshop. 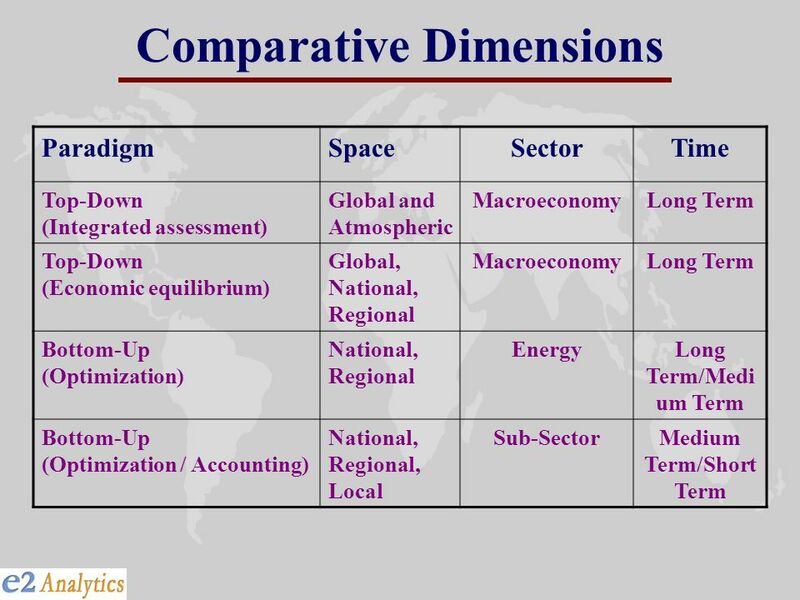 IIM Ahmedabad Economic Dimensions Integrated Assessment of Climate Change: Linking Science with Policies Presentation by P.R. 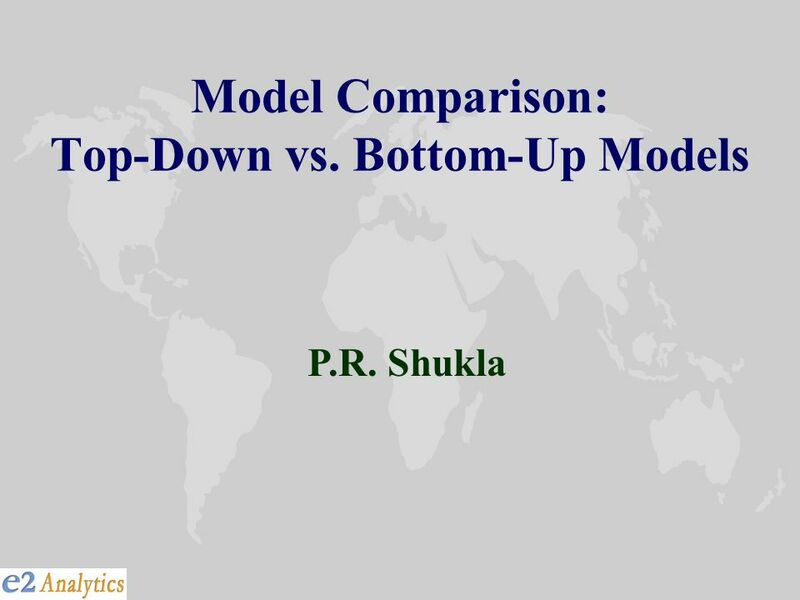 Shukla Indian Institute of. 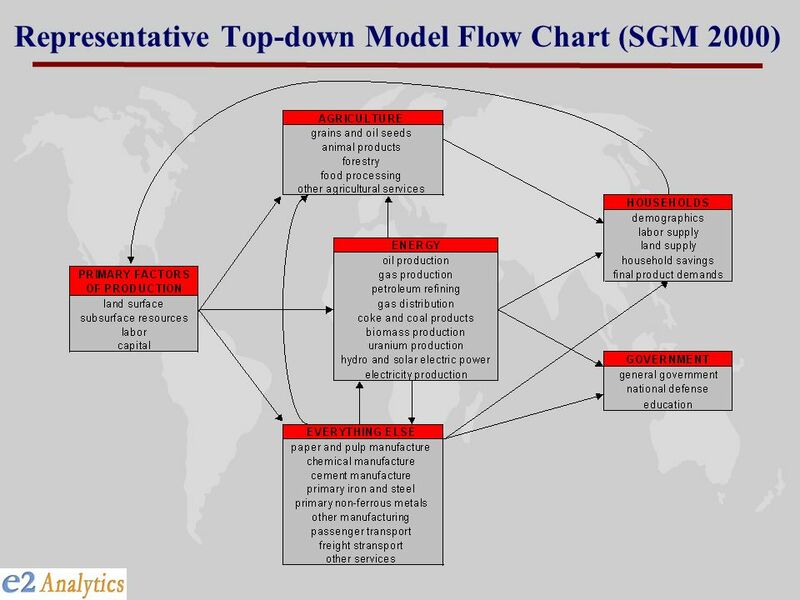 SEDS - Industrial Sector Joseph M. Roop Olga V. Livingston Pacific Northwest National Laboratory. 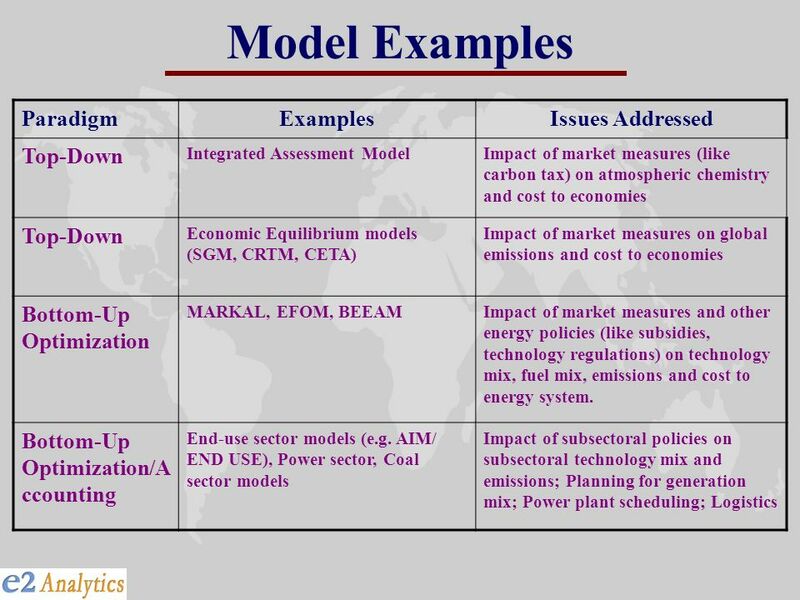 OECD Model simulations for OECD’s Environmental Outlook: Methods and Results Presentation at the Fourth Annual Conference on Global Economic Analysis Purdue. 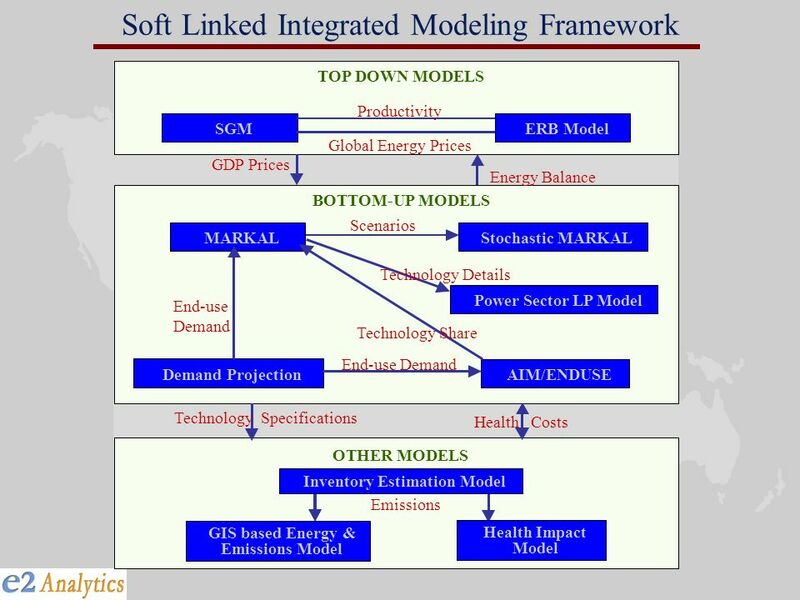 Energy Systems Modeling at ERC The SA TIMES Model.